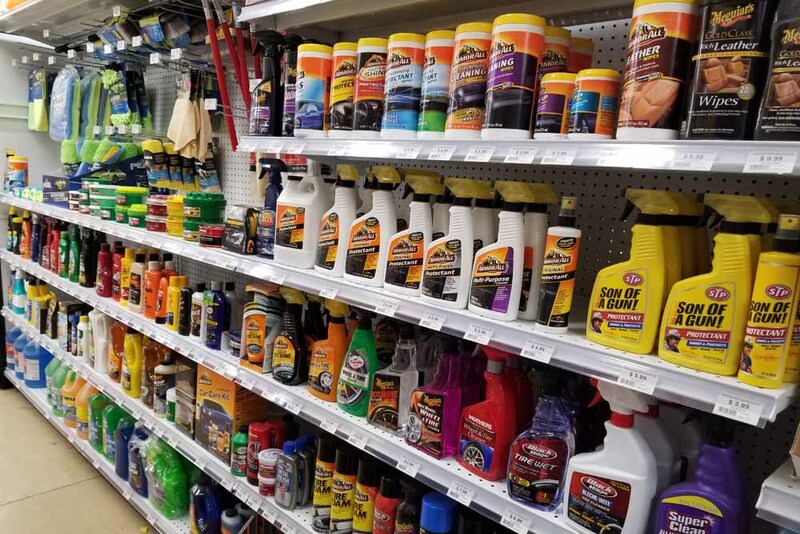 Weaver’s Ace Hardware stocks a variety of automotive products from national brands like Pennzoil, Armor All and GUNK. 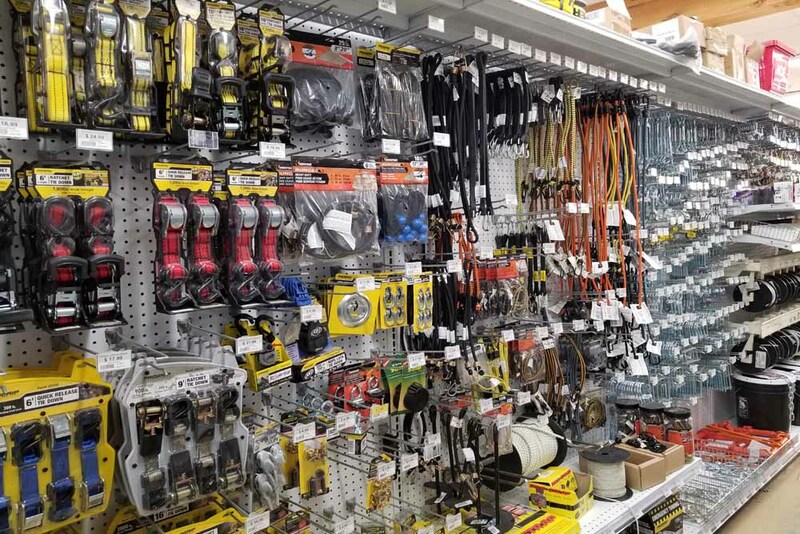 Come see our extensive selection in the largest hardware store in Berks County! 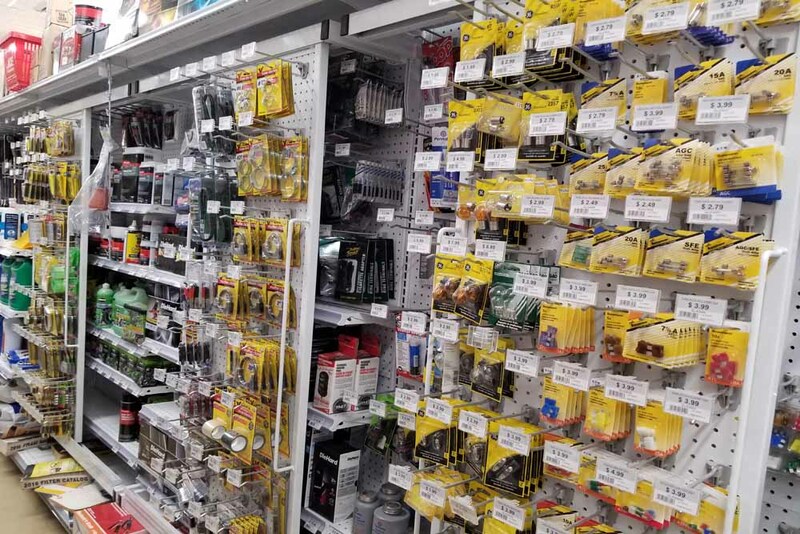 Automotive products at a hardware store? That’s right! 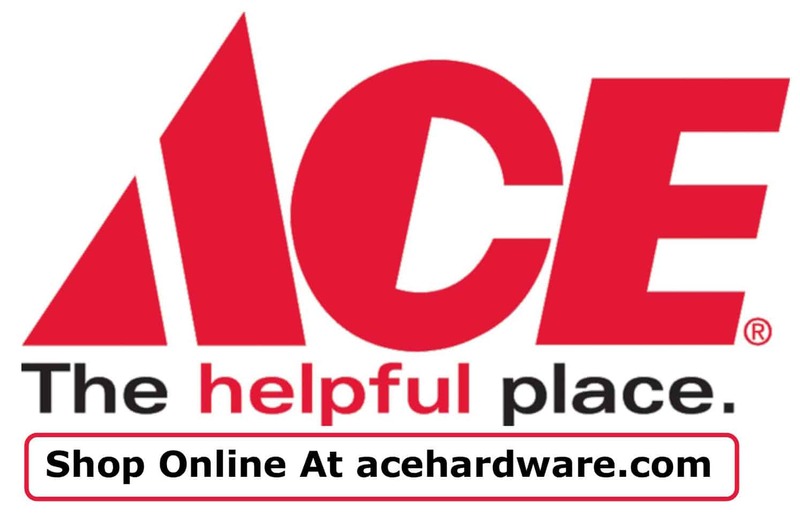 Weaver’s Ace Hardware offers an array of accessories for any vehicle need. From tire repair, straps and tie-downs, maintenance fluids and oil, battery chargers and jumpers, along with fuses and batteries, we have it covered. 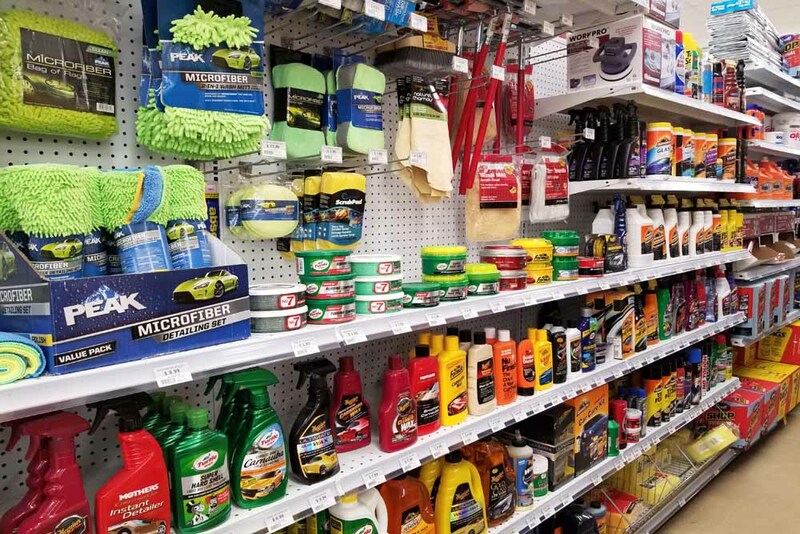 Along with our extensive options in cleaning supplies, our automotive department also sells an array of products to wash and organize your vehicle. If you’re looking to enhance the look of your car, we carry a large selection of washes and waxes for the exterior and cleaning supplies for the interior. 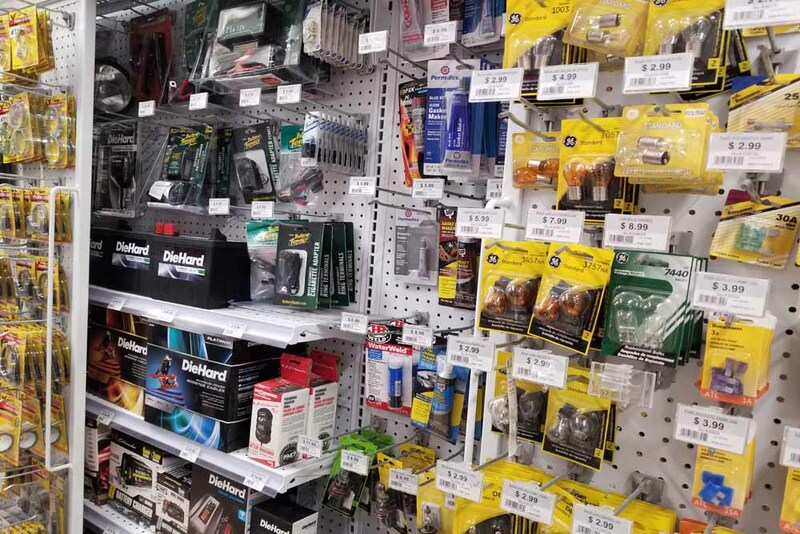 Our hardware store has some of the best prices on batteries and accessories. Why get stuck with a dead battery when you can buy name-brand batteries at low prices! We carry multiple lines of chargers and jumpers as well as batteries from DieHard, Outdoorsman, and AGM. Going to a garage and paying for a quick, easy do-it-yourself fix can cost you a lot of money. 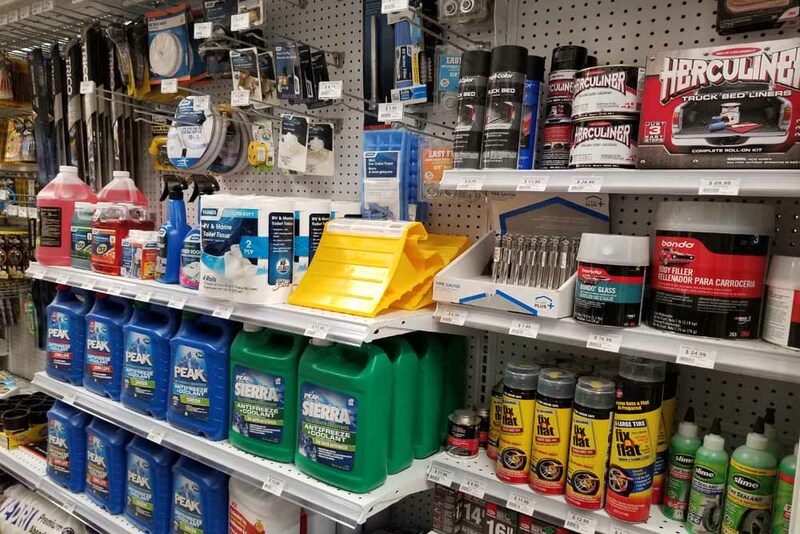 Before you take that step, stop by our store to see our products that are recognized by distributors, manufacturers, and installers as the premium brand quality for most automotive parts. 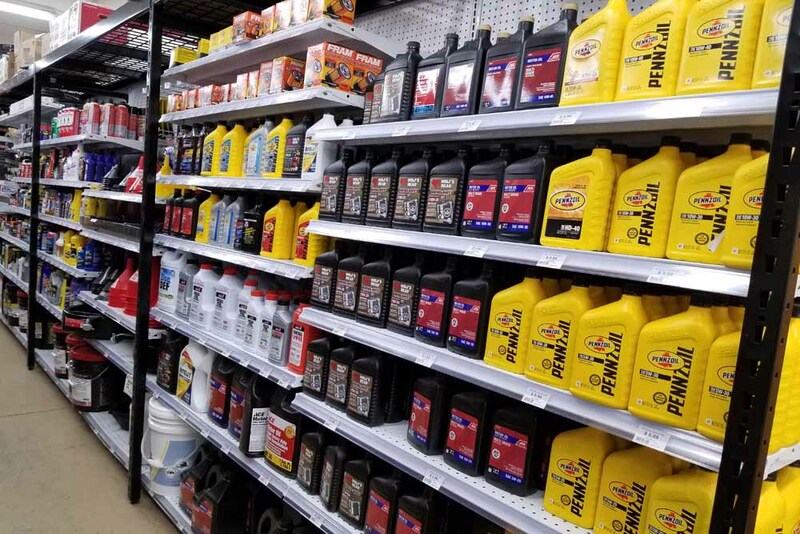 We have everything you need to keep your vehicle moving down the road, and you can rest easy knowing you’re getting the best with our wide selection of products from some of the top automotive brands. 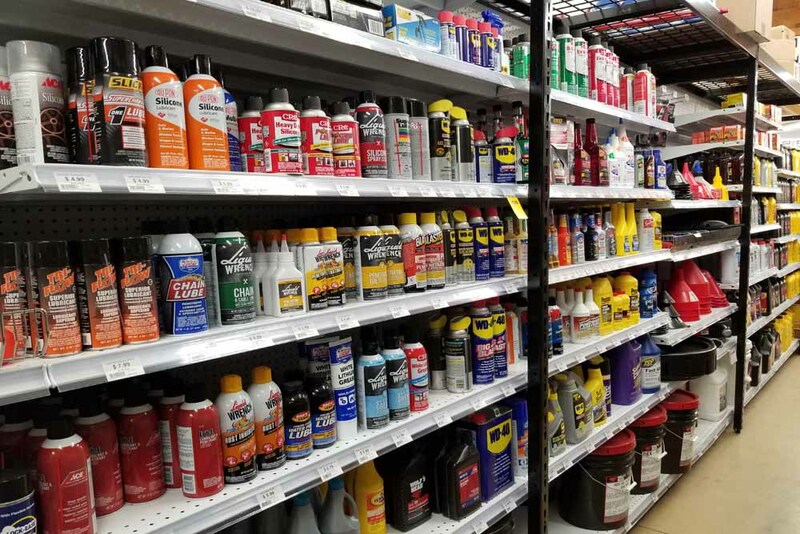 Visit our stores in Douglassville or Fleetwood to see all of our auto parts, or contact us today. We always have sales and discounts on our merchandise, so you can be sure to find something that meets your needs and your budget. Whether you have a luxury sports car or a rough-and-ready Jeep, Weaver’s ACE Hardware will help you find what you need! Have a Question About an Automotive Product or Project?